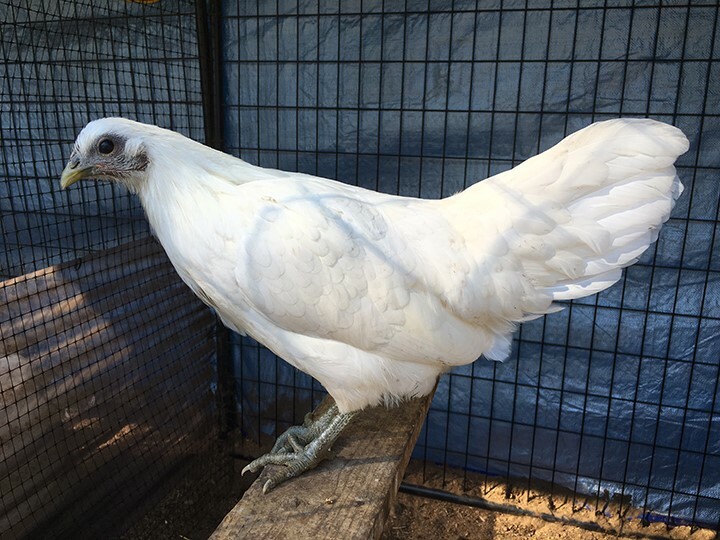 See more about the White Sumatra bantams of Katrina Kuivinen in the Fall, 2016 Newsletter of the American Sumatra Association. This newsletter was e-mailed to all members on 12-19-16. 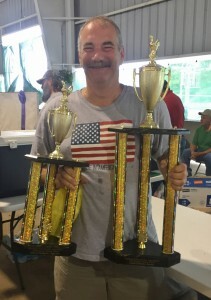 Tom Kernan, of New Jersey, won the Champion Bantam of Show and Reserve Super Grand Champion with a Black Sumatra C at the 1700+ bird Southern Ohio Poultry Show, held May 28 &29, 2016 in Lucasvillle. 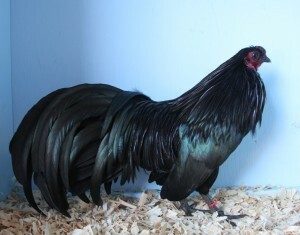 The event hosted the Sumatra National Meet which was postponed from 2015 due to avian influenza fears.